Time for some minimal house here on EB.net—once upon a time the sound of countless attractive venues along the River Spree in Berlin and still the default soundtrack of our home city. Today we give it up for Ben Hoo who’s about to release his Collected album next month via Get Physical‘s sub-label Kindisch. 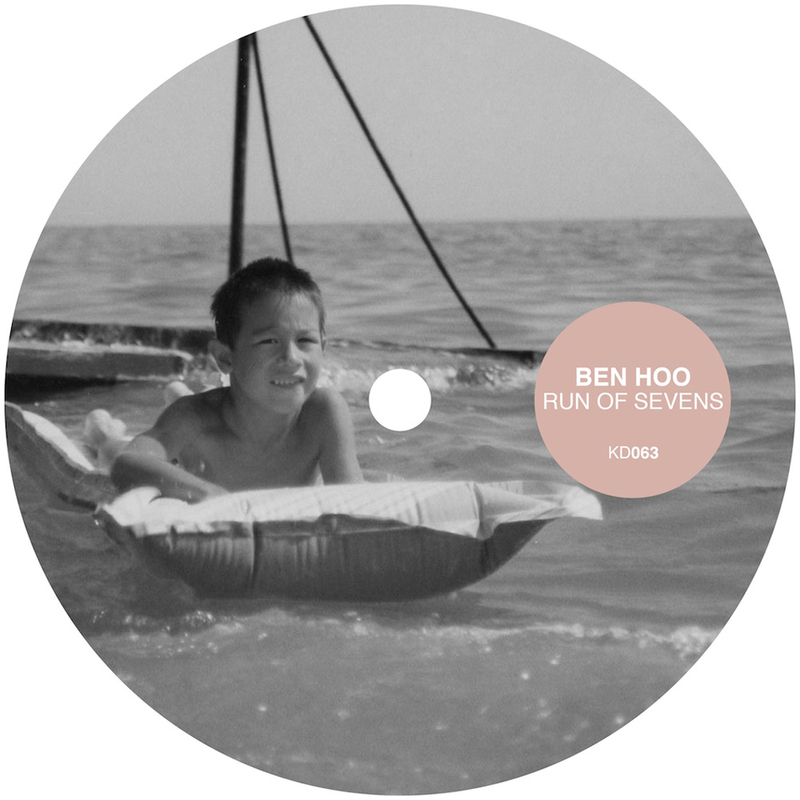 Hailing from London, Ben Hoo garnered some attention through his previously released EPs Marea and Modal and remixes for Tiga, M.A.N.D.Y, Booka Shade, Fever Ray and Moby. Another remix is embedded below. Here we’re premiering Marc Ashken’s rework of Ben’s groovy “Run Of Sevens”, the second single off of his upcoming album. Talent alert! Ben Hoo’s new single “Run Of Sevens” drops via the Get Physical sub-label Kindisch on July 3rd.